At the end of 2014, Renault developed the Twizy Delivery Concept, which is much more capable than Twizy Cargo with its trunk instead of a second seat. Now, we have chance to see how the Twizy Delivery Concept looks. 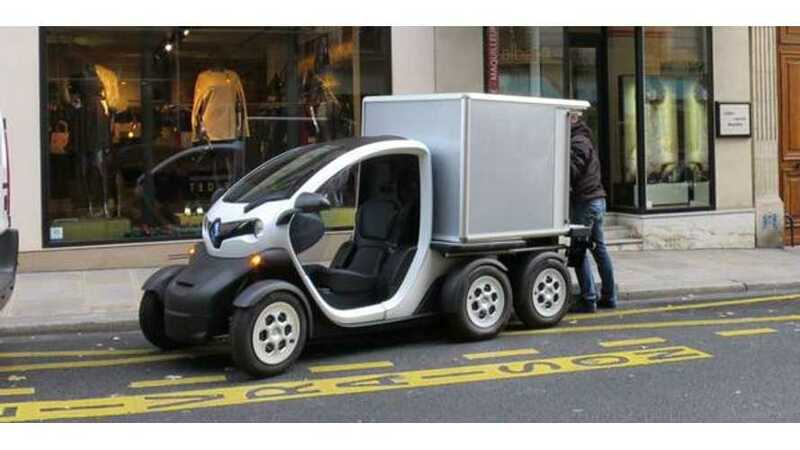 Capacity of that large box is one cubic meter and, according to Renault, Twizy Delivery Concept could be the solution for the "final miles". 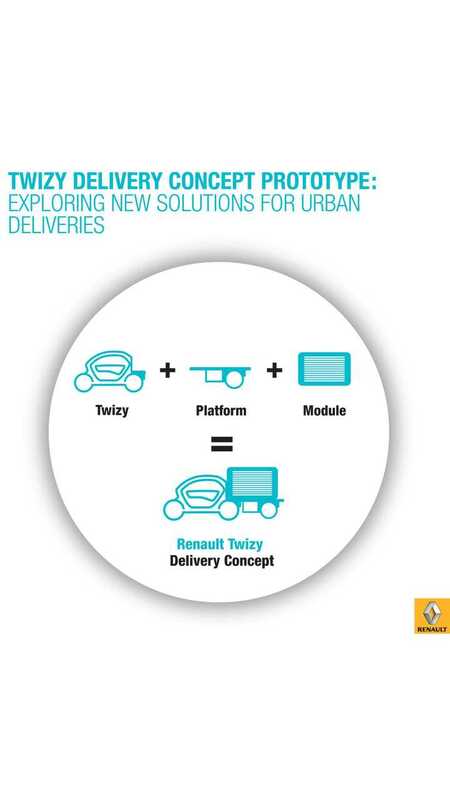 For now, Twizy Delivery Concept will be used in experimental phases on the streets of Paris.